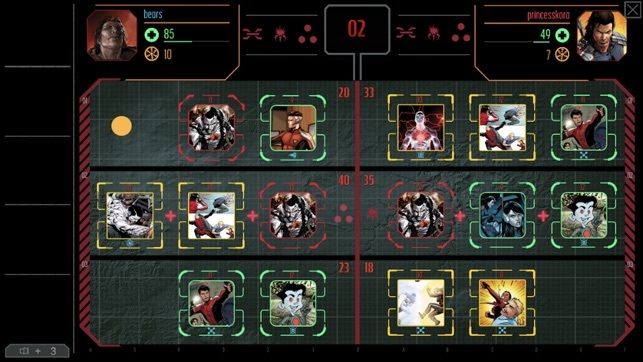 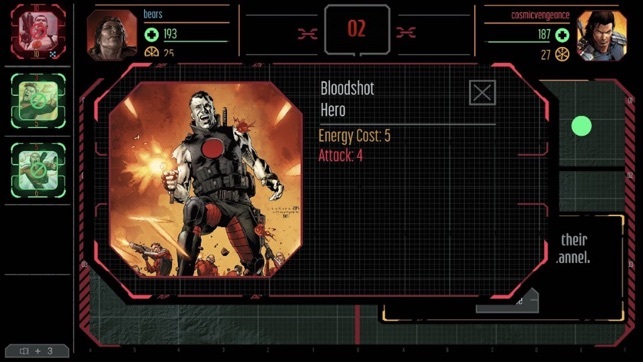 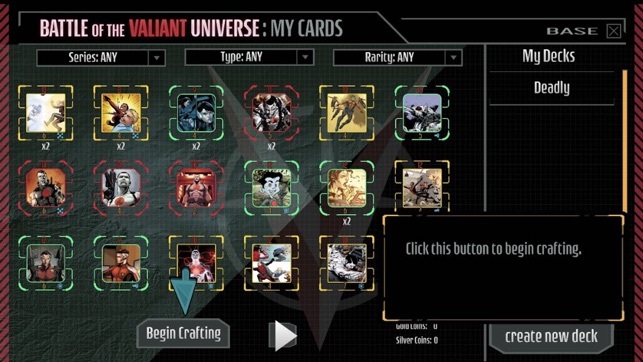 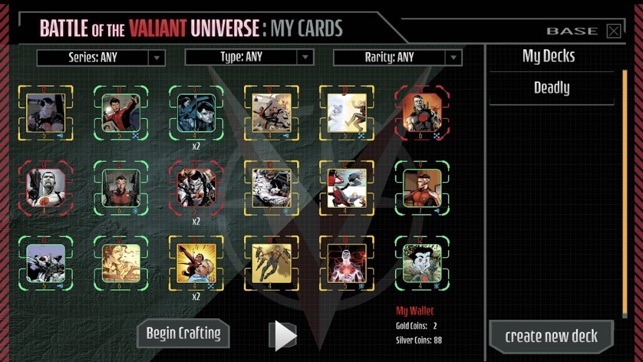 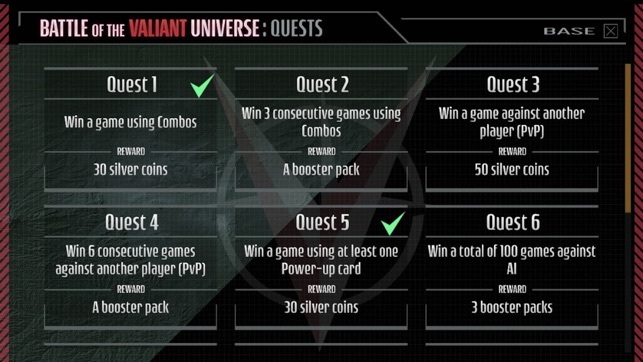 “Battle of the Valiant Universe” is a free-to-play collectible card game based on the Valiant Comics universe. 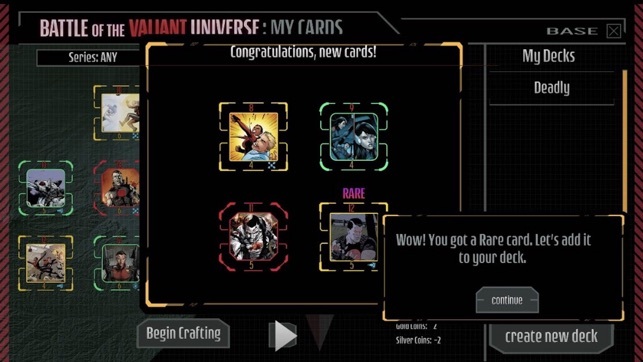 Its exclusive game mechanics include real-time PvP, combos, and power-ups which are making it one of the most exciting online collectible card games yet. 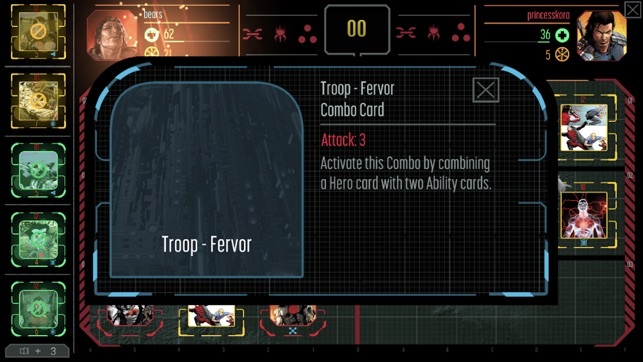 I really enjoyed the real-time gameplay in addition to some unique twists to my favorite CCG genre. 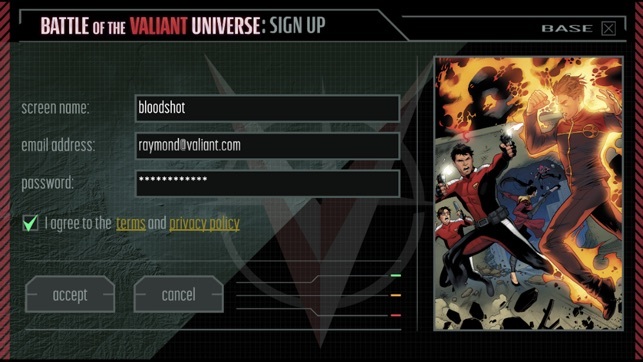 It’s also wonderful to get to experience the Valiant Universe in such a compelling way. 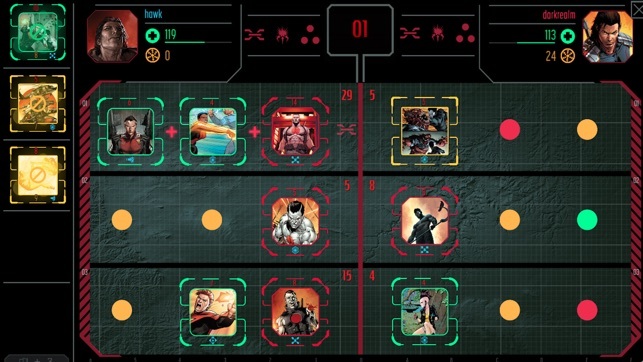 Love the artwork and strategy aspects of the game. 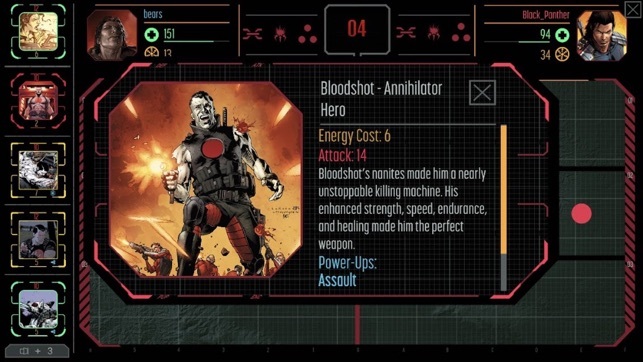 Can’t wait to see more Valiant characters added in the game.